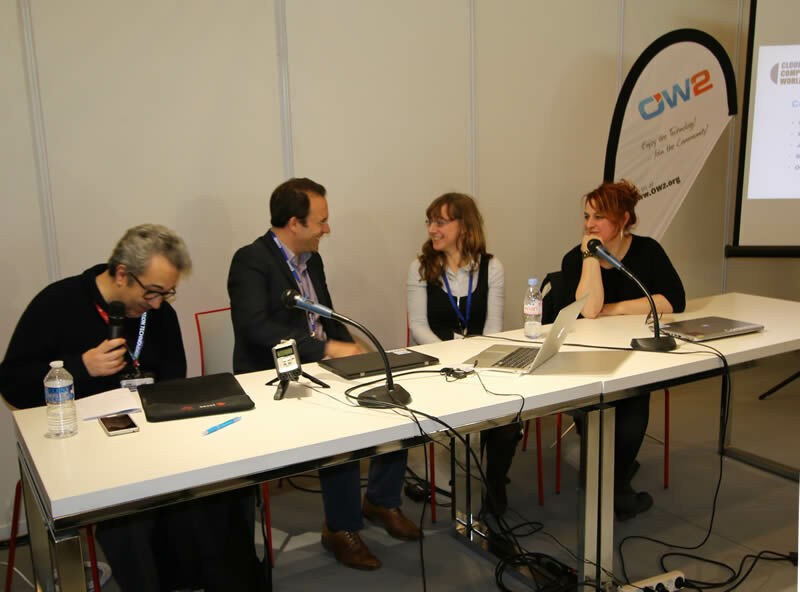 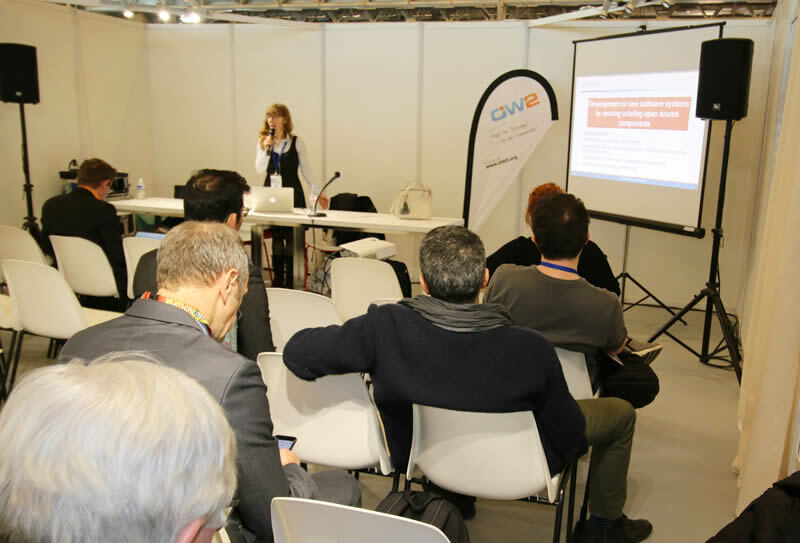 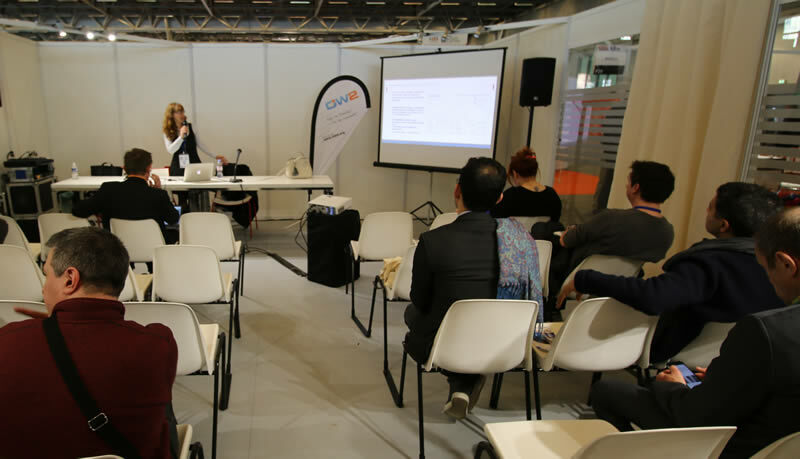 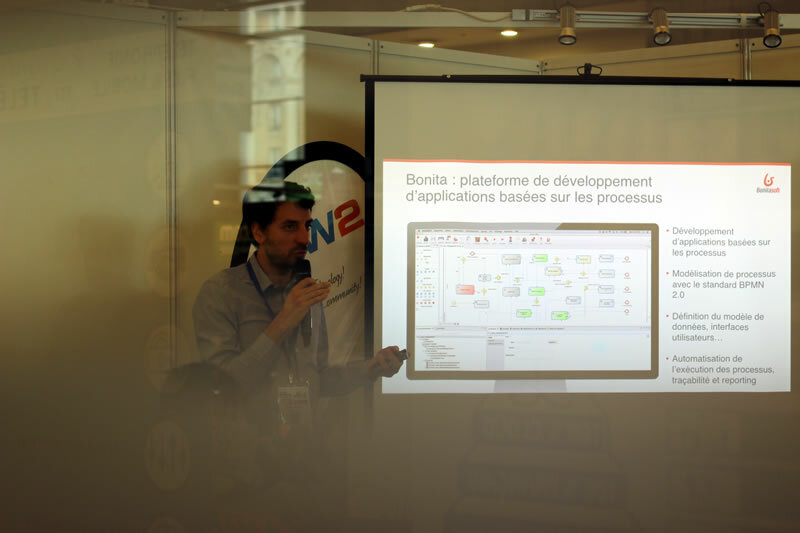 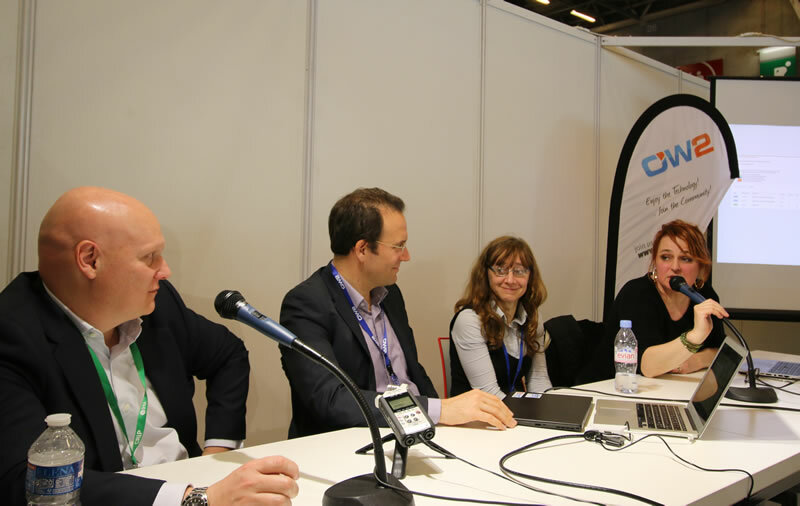 The nineth edition of Cloud Computing World Expo takes place in Porte de Versailles, Paris, Hall 5.2. 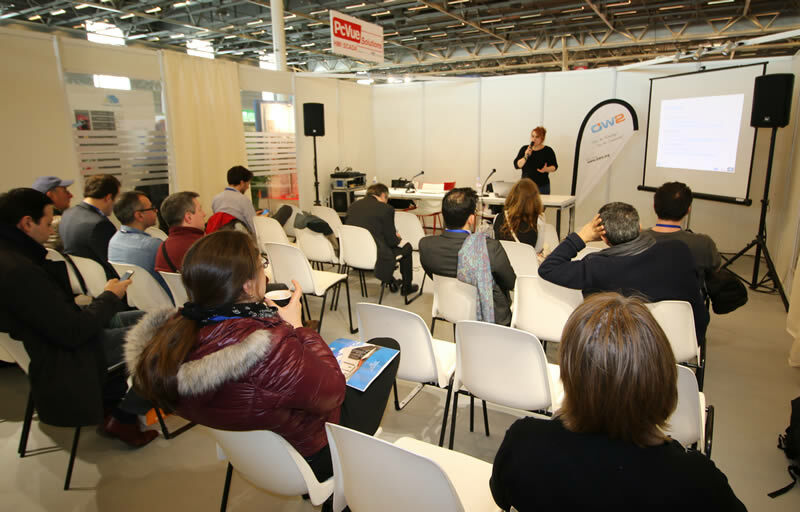 Come and visit us there! 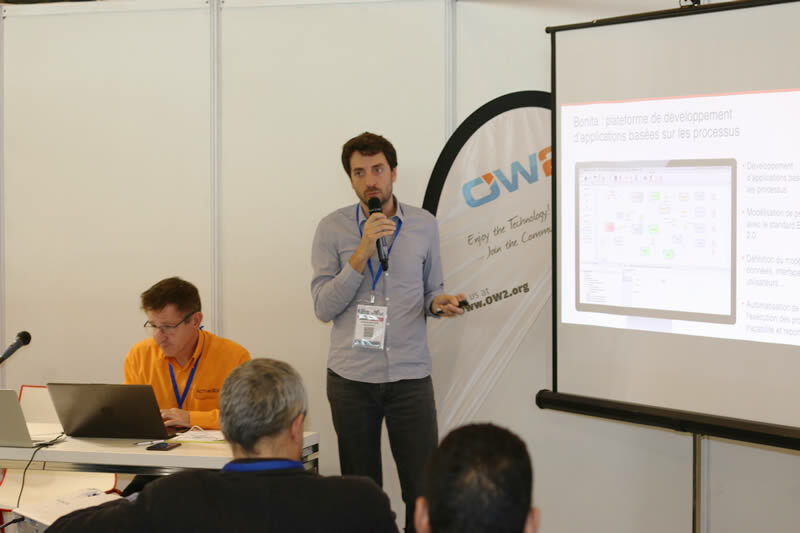 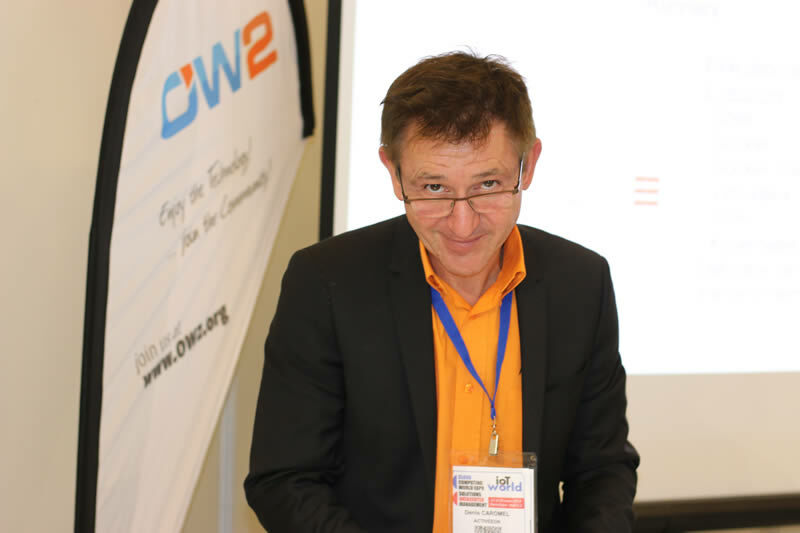 The OW2 STAMP booth (#F17) intends to be the Open Cloud Computing World Expo area dedicated to open source solutions. 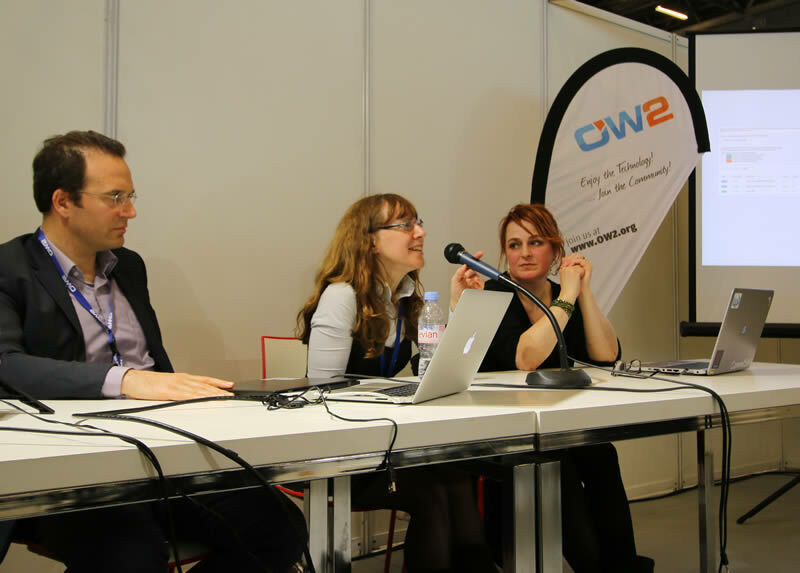 It's showcasing not only OW2 projects and members but also third-party organizations belonging to the open source ecosystem, in order to create a large and highly visible open source booth, bringing great value to visitors. 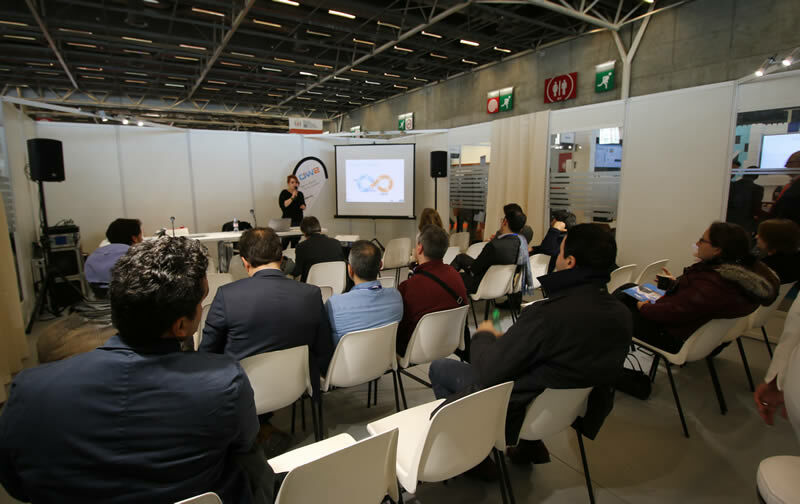 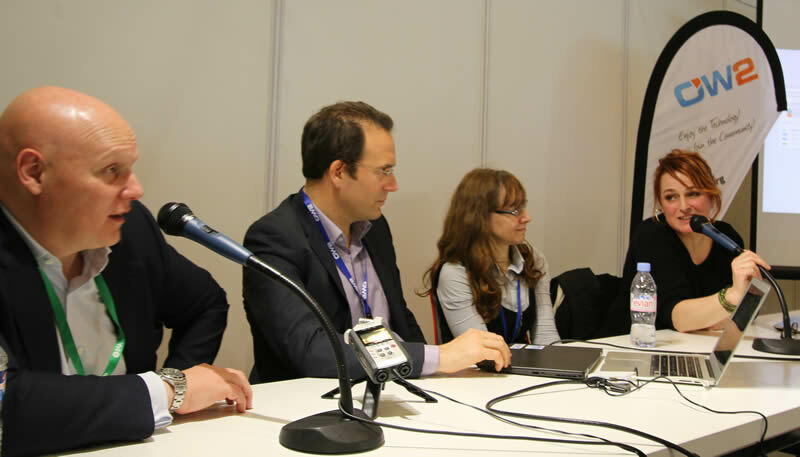 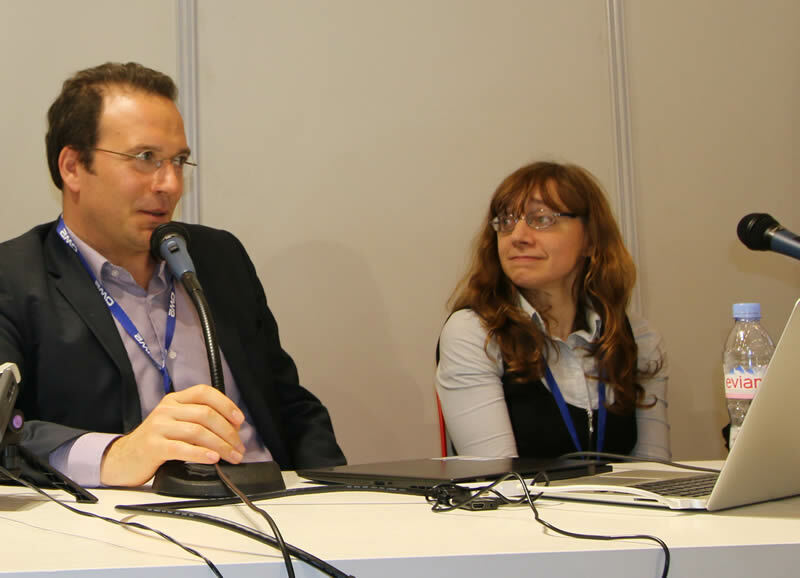 See the Open Cloud Forum on Cloud Computing World Expo website: visit this page and search for the session code "OCF".